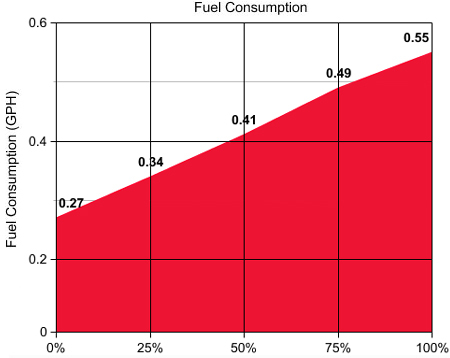 Central Maine Diesel Inc. (“CMD”) is not affiliated with, sponsored by or otherwise associated with American Honda Motor Company, Inc. (“American Honda”). 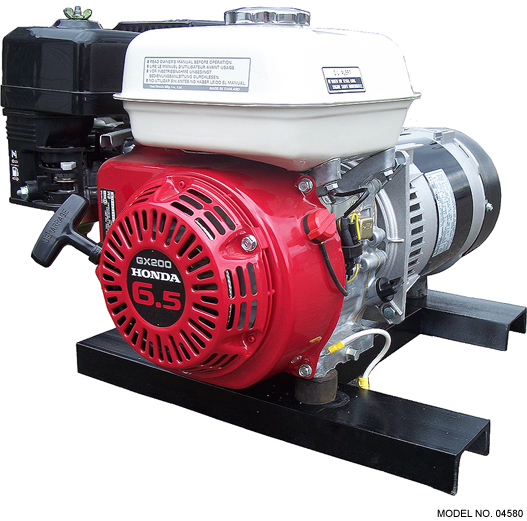 We purchase genuine Honda® engines and assemble the generator. 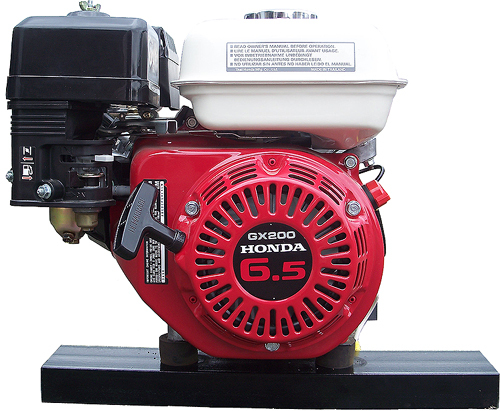 Honda® is a registered trademark of American Honda. 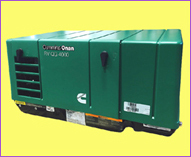 4,000 Watt Gasoline Generator - This unit is suitable for standby power or emergency use and has plenty of power to run your home, job site or business. 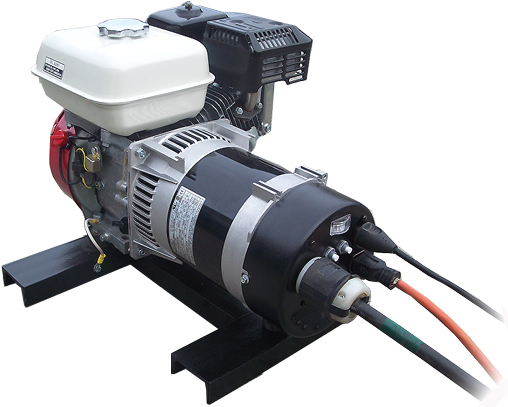 The generator's simple, compact design allows for easy installation in a variety of applications requiring a small footprint and can be anchored to a concrete pad or operated free standing. 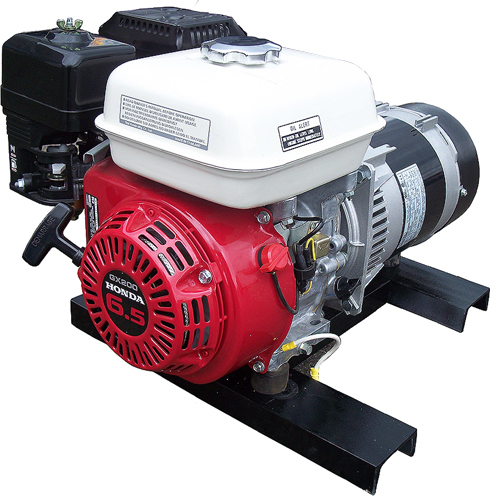 This unit features a Honda GX 200 OHV gasoline engine, brushless generator, residential grade muffler, oil pressure shutdown, dual element air cleaner, receptacle panel with 120 V and 240 V outlets, welded steel skid frame, vibration isolator mounts and 3 year warranty. 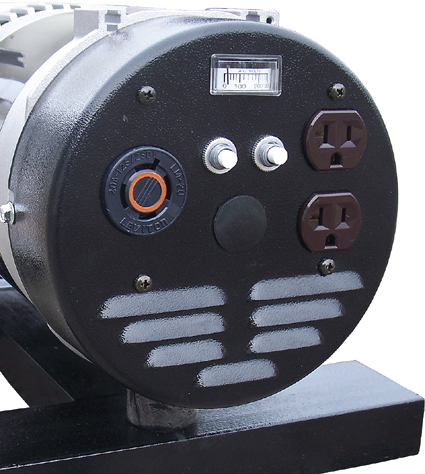 Bore & Stroke 2.68" x 2.12"